LED lighting offers benefits for a wide range of consumer applications. Sometimes it cannot be viewed as the ideal solution for every lighting application. 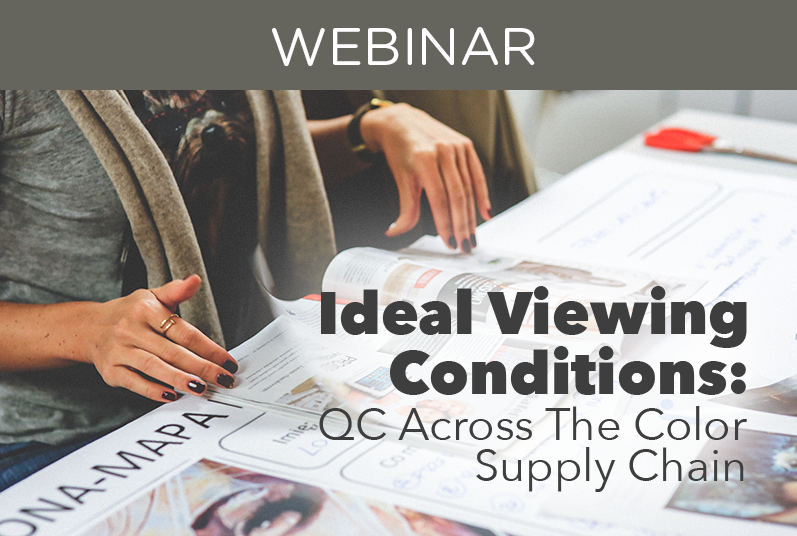 What is necessary to maintain proper visual color matching across the supply chain? What is the difference between general lighting versus highly demanding applications that need to conform to standards? Learn all about the types, advantages, and challenges of different lighting technologies along with the five key elements required to establish proper viewing conditions. WEBINAR: Color Accurate Soft Proofing: See What You’re Printing?